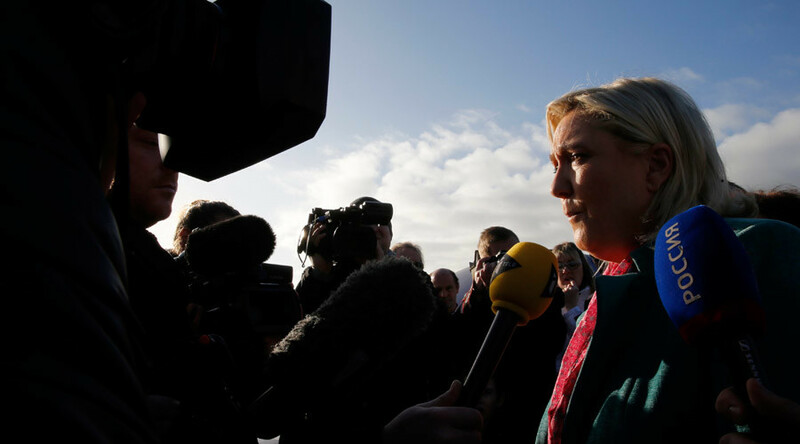 The leader of the French freemasons has spoken against the victory of the right-wing National Front party in the first round of French regional elections, calling it a wake-up call for the Republic. "We should all acknowledge what it means that the National Front is the winner party in France," Daniel Keller, the leader of the Grand Orient de France (GODF) – the largest of several Masonic organizations in France, told Le Journal du Dimanche (JDD). 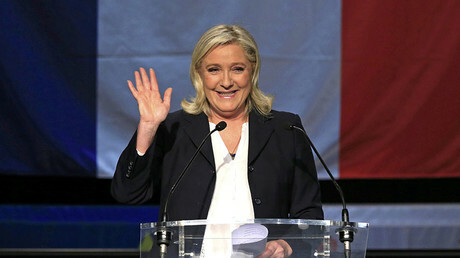 On Sunday, the FN secured 28 percent of the vote nationally, according to the Interior Ministry. This is the highest ever for the anti-EU, anti-immigration party, which came first in six regions out of 13. "If this election doesn't become an awakening for our parties, we'll witness the repetition of the Sunday's results in 2017," Keller warned, referring to the upcoming presidential elections. He explained FN’s unprecedented victory by saying that it has an advantage of “virginity,” having never been part of the government. “Six millions of French fiercely disagree with the government's parties, be it right or left," according to him. Keller considers FN’s success in the regional elections will force the governing parties "to profoundly renovate our Republic, to question the political class, to genuinely take citizens' needs into account."